All aboooooaaarrrrddd! Choo choo! Chugga chugga chooo chooo! I LOVE this lego train! 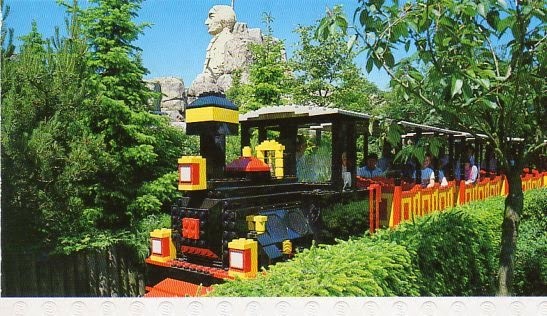 Johanna sent me this gem she has kept in her collection since visiting Legoland in Denmark some 25 years ago. Thank you Johanna! From the fine folks of Cows, Banff, Alberta courtesy of Tina! Love it! 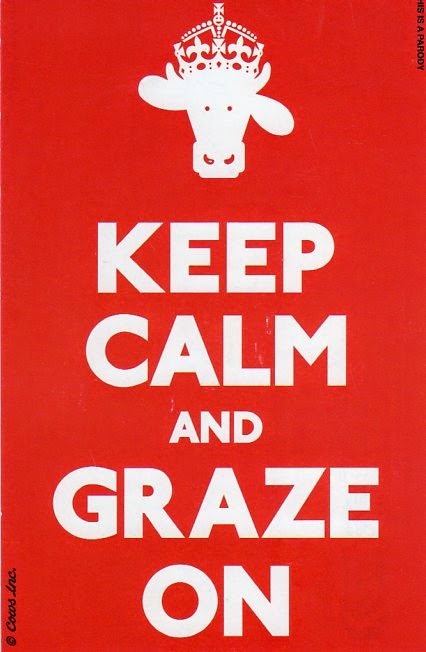 Cow humour is one of my favourite things! The latest nugget from Eric! 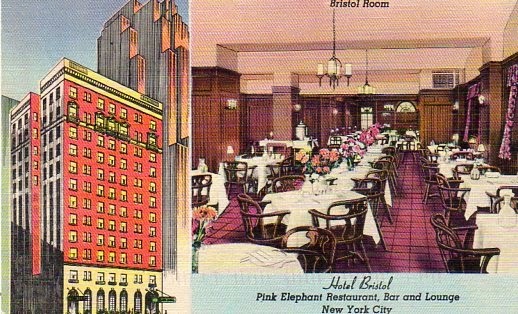 Hotel Bristol, one block from Radio City. Best appointed hotel in Midtown. Near all amusements - activities - shopping. 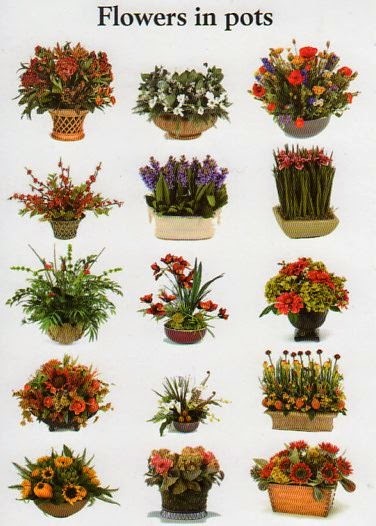 Quiet, dignified, hospitable service is our aim. Under personal suppervision of Viggo Jakobsen, Mgr. I can see myself enjoying a cocktail or two in the Pink Elephant Restaurant, Bar and Lounge - can't you? 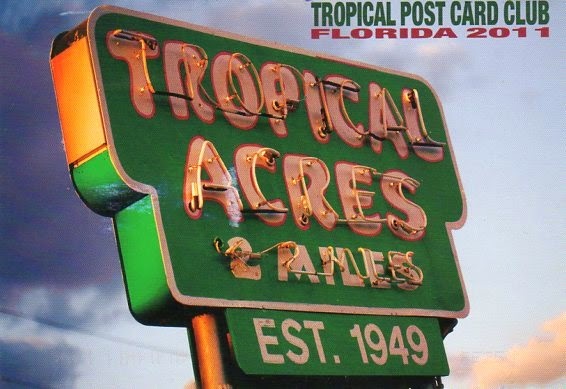 Here's my most recent card from Barbara - an ad card promoting The Tropical Post Card Club promoting their 2011 and 2012 shows. I absolutely love the image they used for this card! 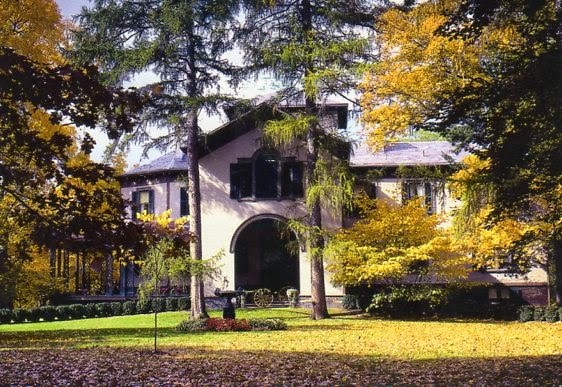 Locust Grove, once home to Samuel F.B. Morse (inventor of Morse Code), in Poughkeepsie, New York. The East Front has changed little since 1851 and features a grand carriage entrance under massive arches designed by architect Alexander Jackson Davis. 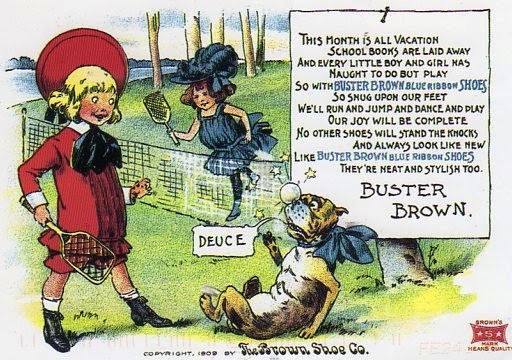 1909 trade card by the Brown Shoe Company. Thanks, Kim! 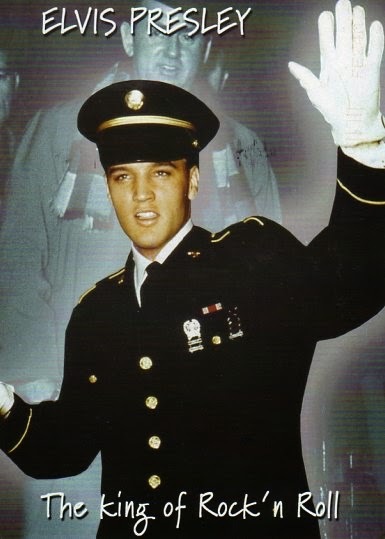 Another fine Elvis card for my collection courtesy of Johanna. Poster for 'Monaco - Monte Carlo', P.L.M. 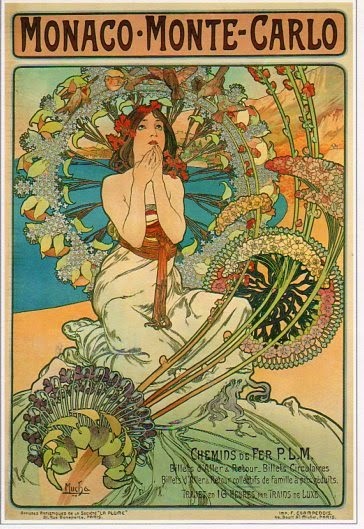 railway services (1897) by Alfonse Mucha. 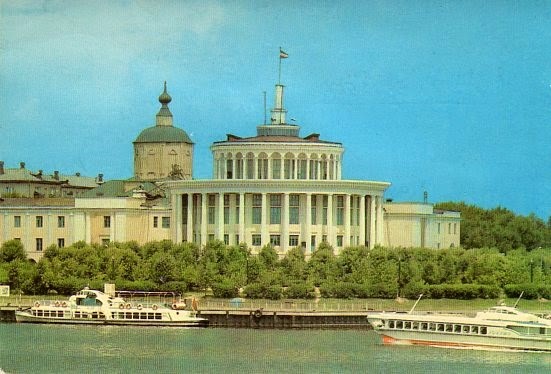 This is the second postcard Sveta has sent. 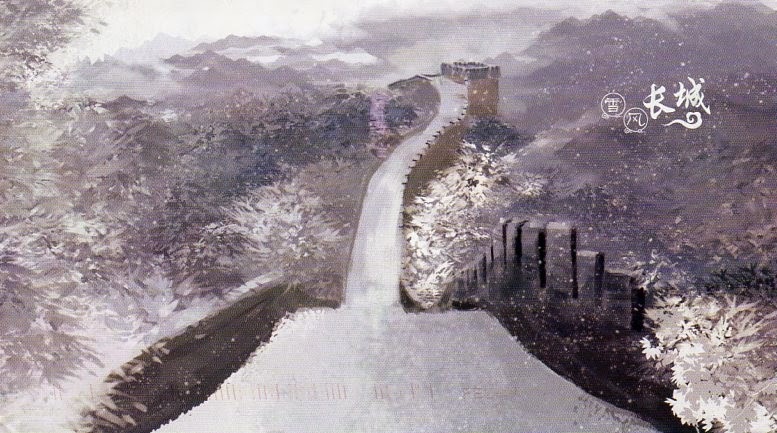 She thought the first one wouldn't make it due to insufficient postage and sent this beautiful bridge card to replace it. Thank you Sveta, watch your mailbox... 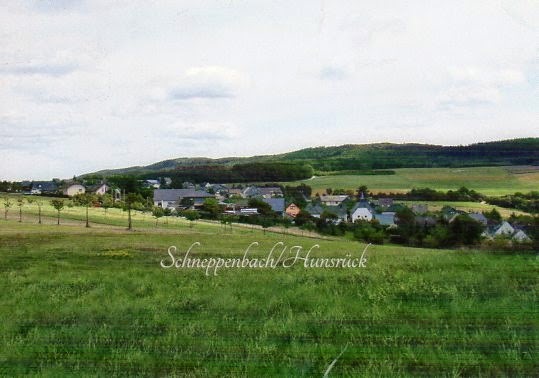 I'm sending you a thank you postcard in return for all your efforts! I adore this card from Sally for so many reasons. 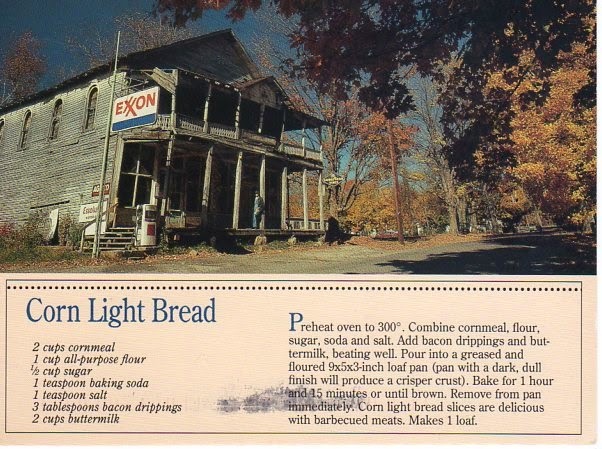 First, it's a recipe for something yummy. Second, look at that old Exxon building. You don't see too many of these one pump gas stations anymore. Thanks, Sally! February NA RR - Quickie! Here is a delightful pulp paperback cover from Mike. This is from the 1950 book "Quickie", cover art by George Gross. This "illustrated novel" was written by George Foster, author of the unforgettable best seller "Room and Dame". Thanks, Mike! 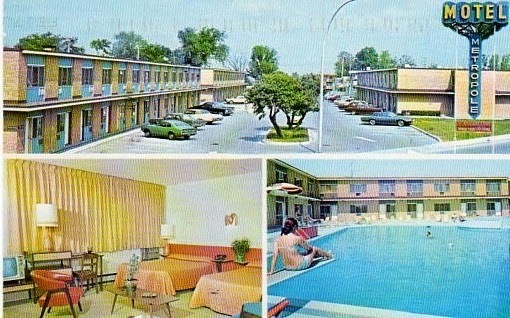 Another fine motel card for this month's round robin. This gem is from Christine in Montreal whose family actually once stayed at this fine establishment. 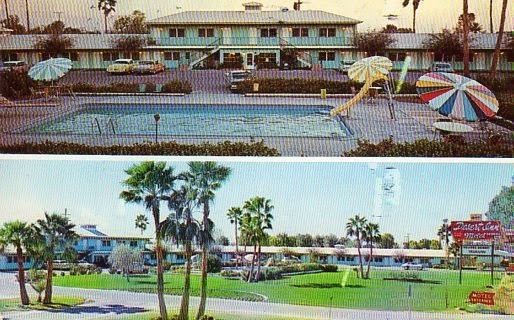 It featured 275 deluxe units, air conditioning, tv, radio, steak house, bar, coffee shop and heated swimming pool. Christine writes that is now known as the Hotel-Motel Excel. Thanks Christine for this fantastic addition to my motel collection!! It's awesome! 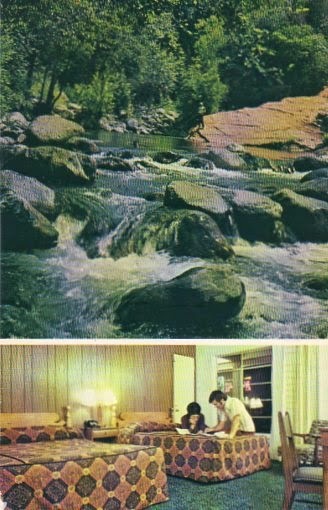 This is exactly the kind of motel postcard I love! I love when ail the fine details of the room are shown. 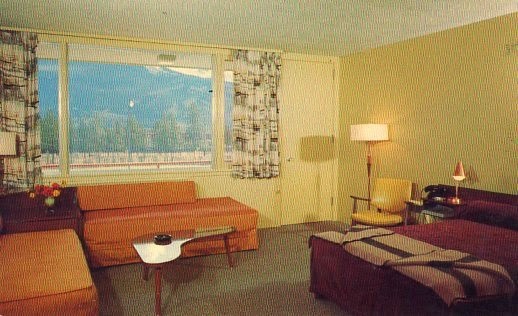 Orange couches, yellow vinyl chairs, fake flowers and a ashtray. Perfection! 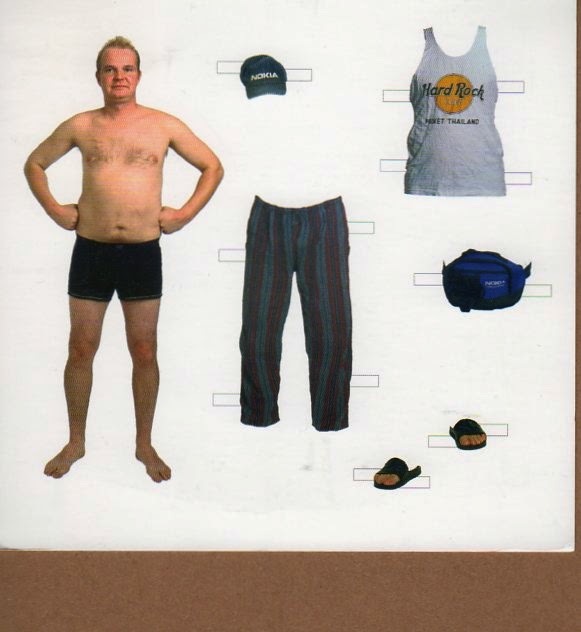 Thanks Michelle for this wonderfully tacky card from the "luxurious Andrew Motor Lodge in Jasper National Park, Canada. Owned by George Andrew & Sons. Open all year round. Tiled bathrooms. Thermostatically controlled heat. Wall to wall broadloom." My friend Google tells me this fine establishment was purchased by Mountain Lodges n March 1st, 1988 from The Andrew family. The original structure was built in 1958 by the Andrews. After an extensive renovation program, the 97 rooms were renamed Amethyst Lodge in May of 1990. 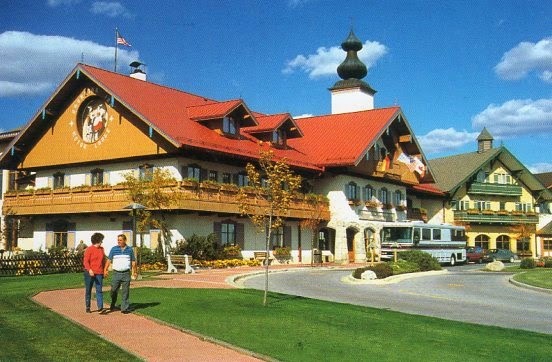 Located in Frankemuth, Michigan this beautiful lodge with its German architecture has something for everyone. A pefect place for a family getaway with 154 rooms, 3 indoor swimming pools with whirlpools, 2 game rooms, 18 hold miniature golf, snack bar and a unique Children's Bavarian Village. 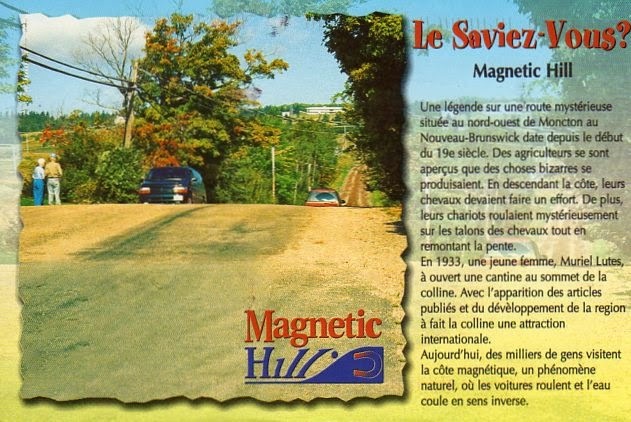 Barbara gave my French a workout with this card featuring the fascinating Magnetic Hill in Moncton, NB. Love it! 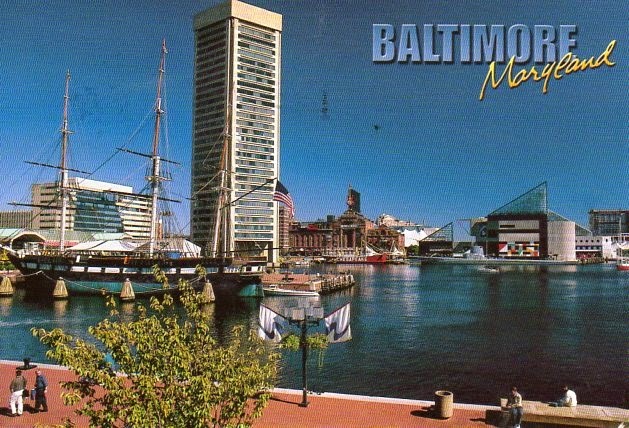 Lori sent this lovely view of the harbour in Baltimore Maryland. 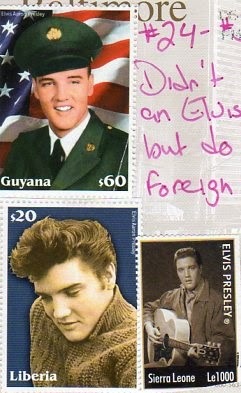 She treated me to some foreign Elvis postage stamps on the back which just thrilled me to pieces!! Thank you Lori! Love this wonderful card from Mira who lives in Helsinki. I really like the paper doll aspect of this card... very fun! 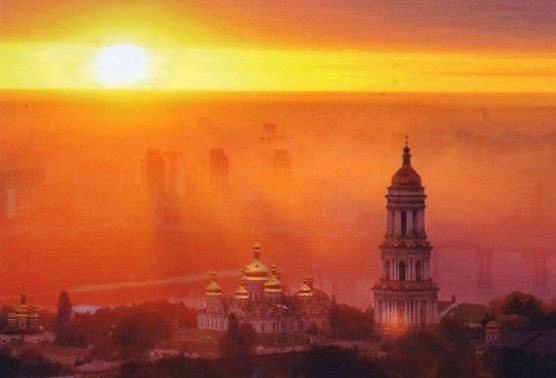 This gorgeous postcard was sent to me from Bo. My first card from Sweden! 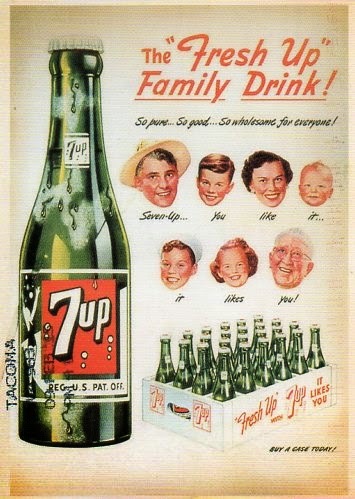 Love this vintage reproduction 7up ad from Mary! Has been on my wishlist for awhile now. Thank you! 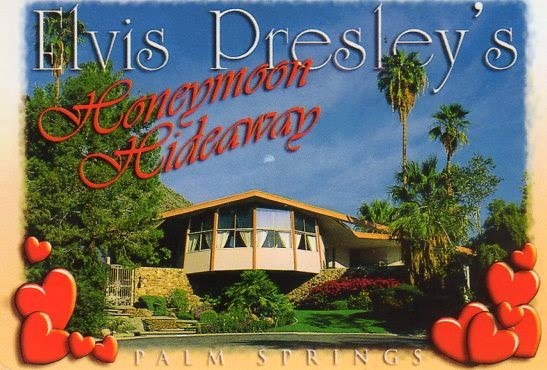 Katri was so sweet making it her mission to find me some Elvis postcards when she visited Palm Springs. 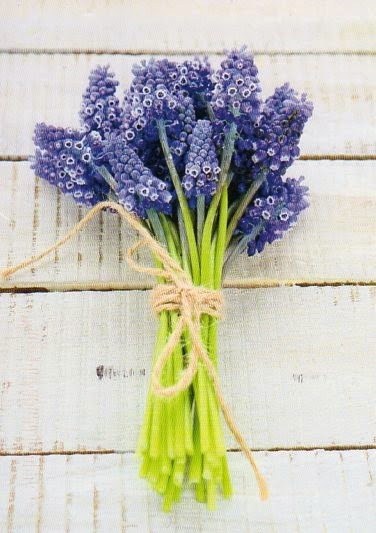 I love this sweet card, thank you! This beautiful card was sent to me by Alex. 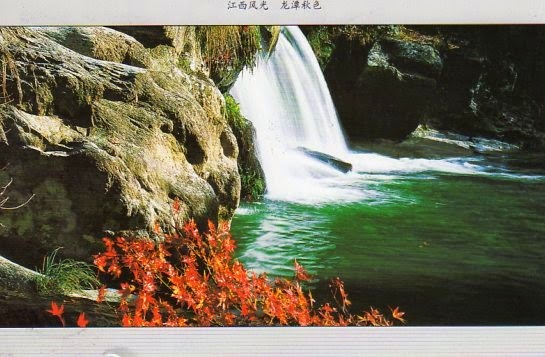 Beautiful Longtan Pond in Taiwan. Spectacular! 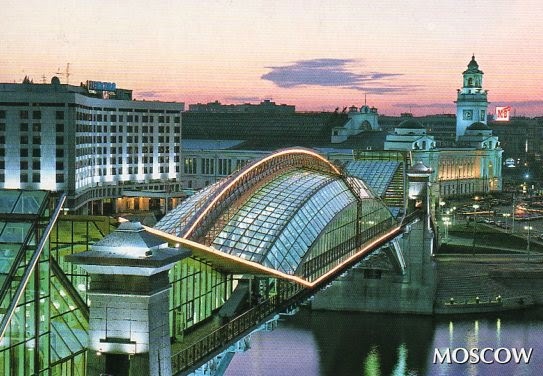 Beautiful night view of downtown Moscow and the Bagrationovsky Bridge. 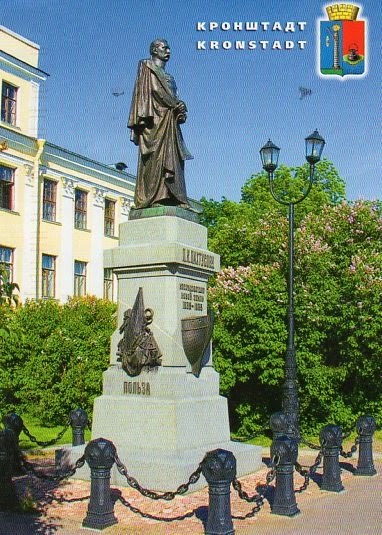 Love this postcard from Katri! Many thanks! 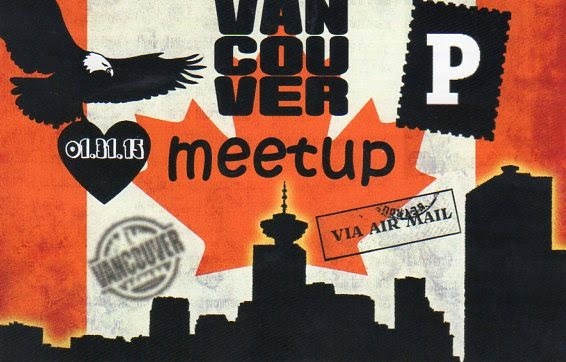 Thanks go to Carmen for this lovely meetup card. I hope you guys had fun! 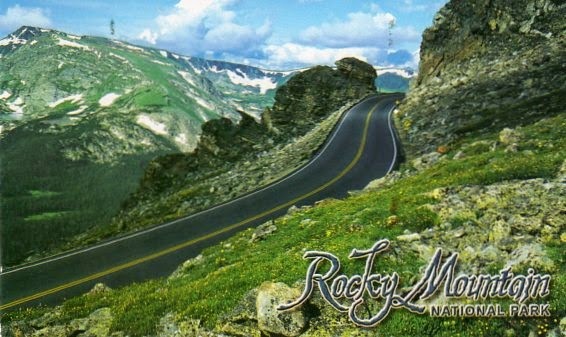 A view of the rock cut on the highest continuous highway in North America. What a spectacular view!! Thank you Diana! Adorable Hong Kong tram. 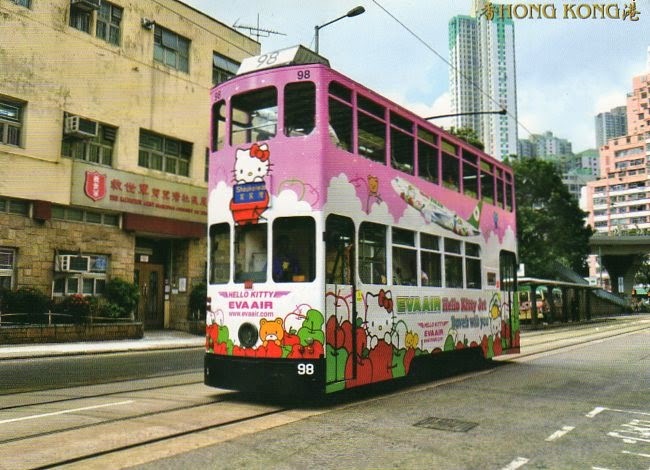 The tram celebrates it's 111th birthday in Hong Kong this year. Thanks Phoebe for the great card! After a crazy week this is just the kind of calming scene I needed to see. Gorgeous! Ack! Does anyone know what this picture is? The whole card is in Russian so I have no clue. Love this card! 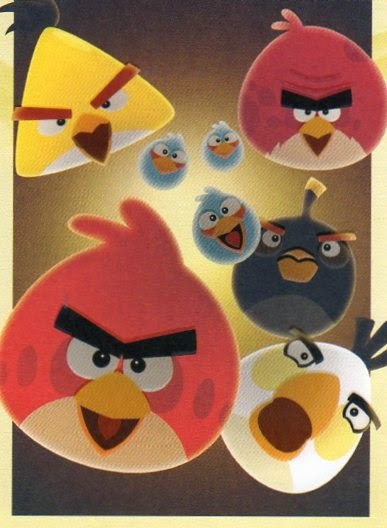 I haven't played Angry Birds in awhile but was ridiculously addicted to it for quite some time. This is such a fun card from Aliina! Love it! "Enjoy our highland hideaway. Spacious, homey comfort. Richly appointed rooms with free TV. Year round air conditioning. Lively lounge. Heated pool. And many more "luxuries". Near all the area's sporting areas and scenic wonders." 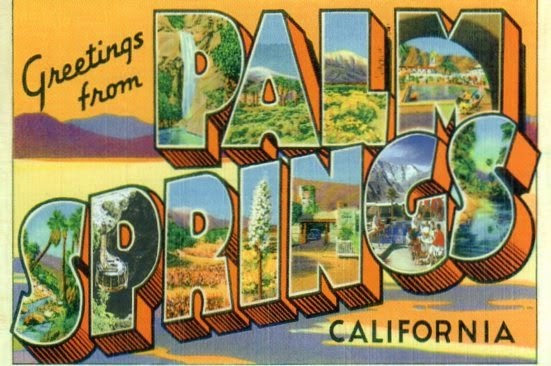 Located in beautiful Blythe, California. 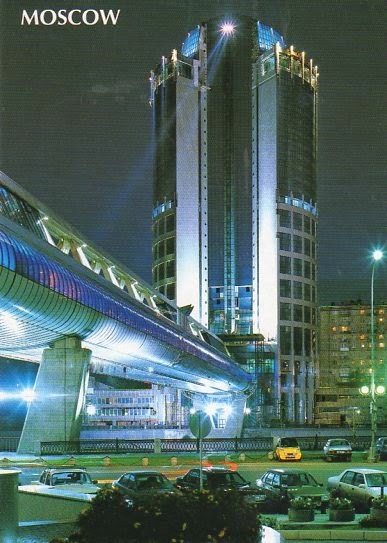 Cooled by refrigeration... telephone and running ice water in every room...steam heat.... electric blankets... 7 foot bed... 24 hour restaurant...TV. 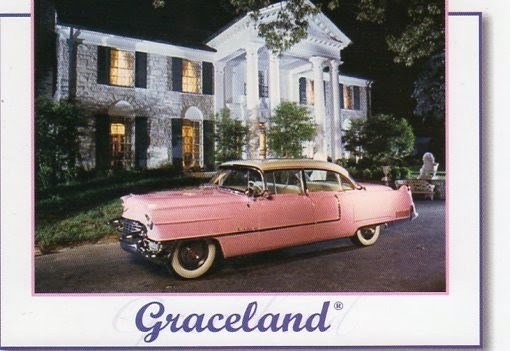 Alida treated me to a bonus card this month - Elvis' pink cadillac!! I love it! Thank you! 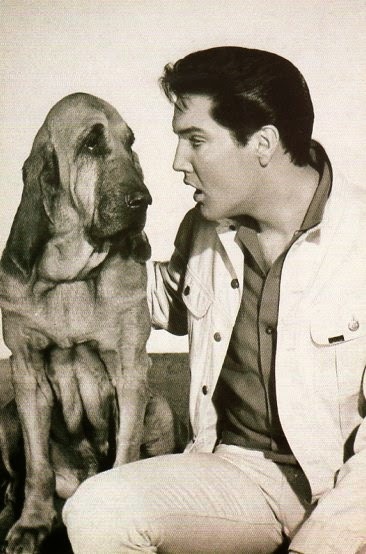 Wonderful postcard from Erin featuring Elvis and his buddy the hound dog during the 1963 production of the film "Kissin' Cousins". Love it! Thank you! Here's a fun card from Eric. 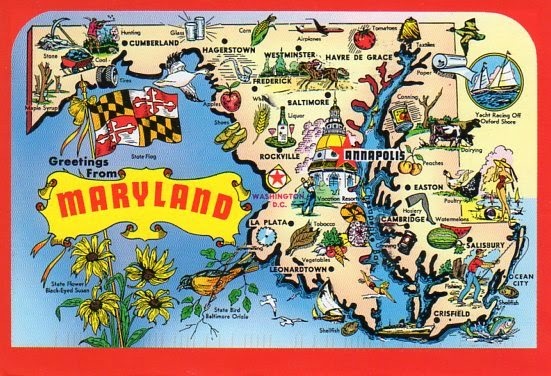 These maps are so popular with so many people and I can see why - there is a lot going on on these cards. Somewhere under a tobacco leaf is where Eric lives. Thank you Eric! 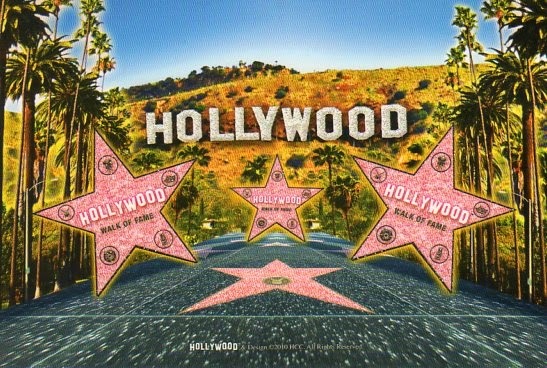 How to make an awesome Hollywood postcard even better? One word: glitter! Wonderful swap from Abran. Thank you, I love it! 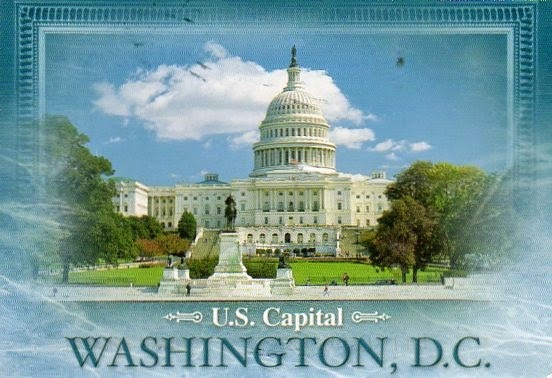 With it's huge dome, the Capitol is the most impressive building in Washington, housing the legislative branch of the US Government. 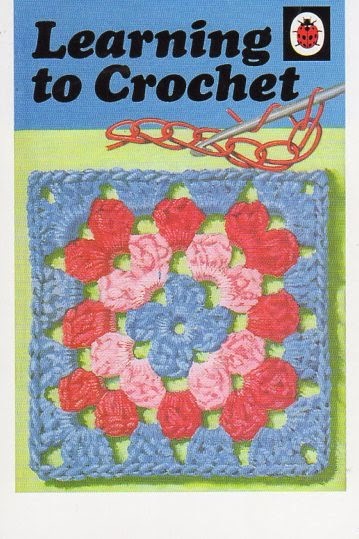 Such a pretty card. Thanks, Amanda! 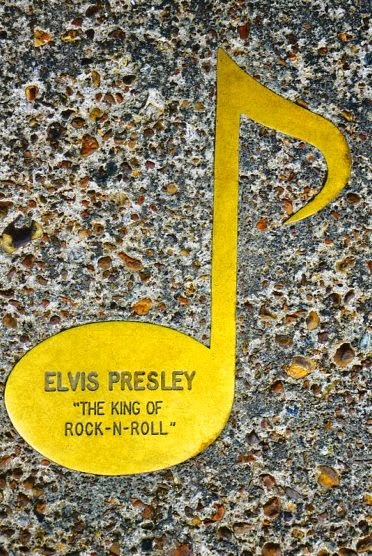 Thank you Christine for adding this one to my Elvis collection! It's a great card! 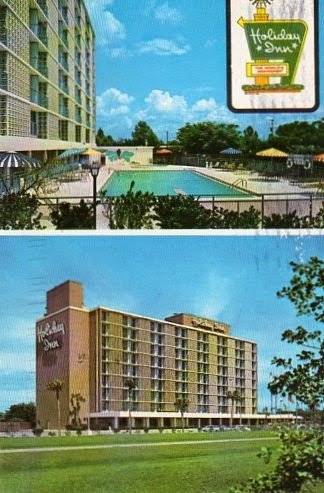 There are so many wonderful Holiday Inn postcards out there and this is an example of one. Only 2.5 miles from the Gator Bowl and 10 miles from the airport. Your comfort is assured at the Holiday Inn of Jacksonville. Thank you Jason! 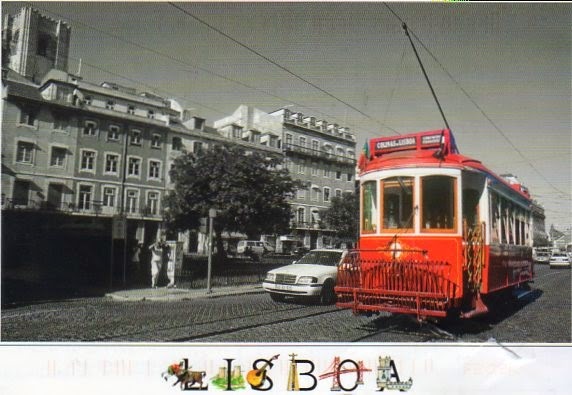 Thank you Ana for this gorgeous postcard! 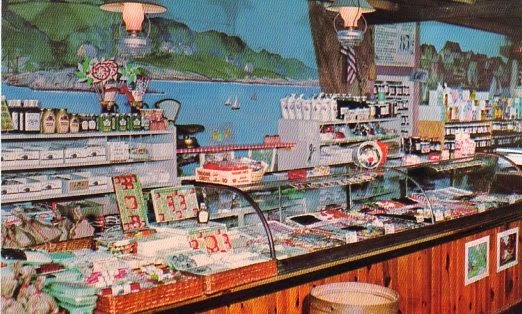 This is the famous Penny Candy Counter at the Bearskin Neck Country Store in Massachusetts which Susan and her family shop at whenever they are in town to visit family. Such a throwback to the past, I love it! Thanks, Susan! 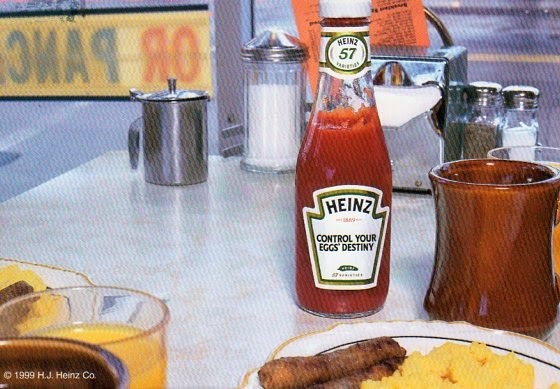 Because I love all things pop culture I simply had to swap for this 1999 card featuring the ubiquitous Heinz ketchup bottle. Love it Barbara, thank you! My swap buddy Eric has done it again! Love love love love this postcard of the Royal Family in 1929. 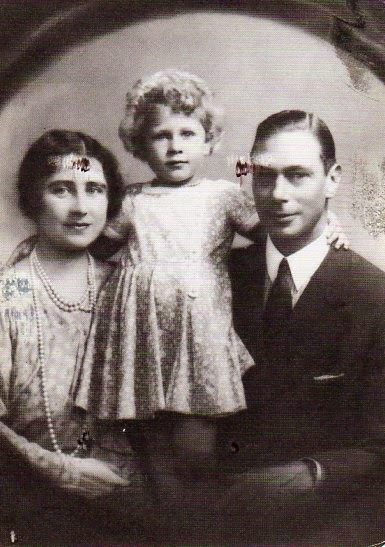 George VI 1895-1952 with the Duchess of York and Princess Elizabeth. What a wonderful card! Thank you! 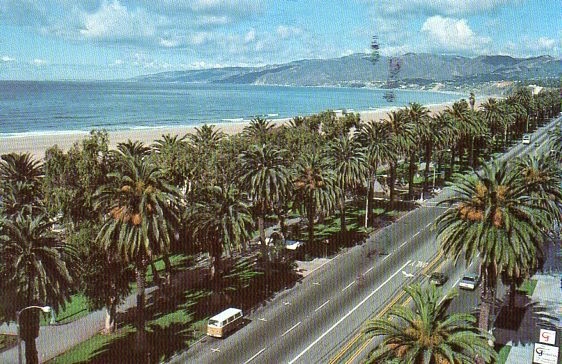 I love this view - Santa Monica Bay from the top of the palisades. I also love the lone VW Bus driving down the road. 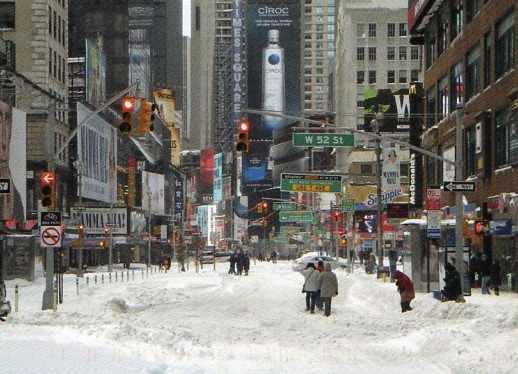 Winter in NYC from Olga. Looks pretty much the same as winter in Ottawa. Ugh. I love that there are Mamma Mia signs in this view. January NA RR - Has Anyone Seen My Hormones? February 2015 NA RR - Vegas!